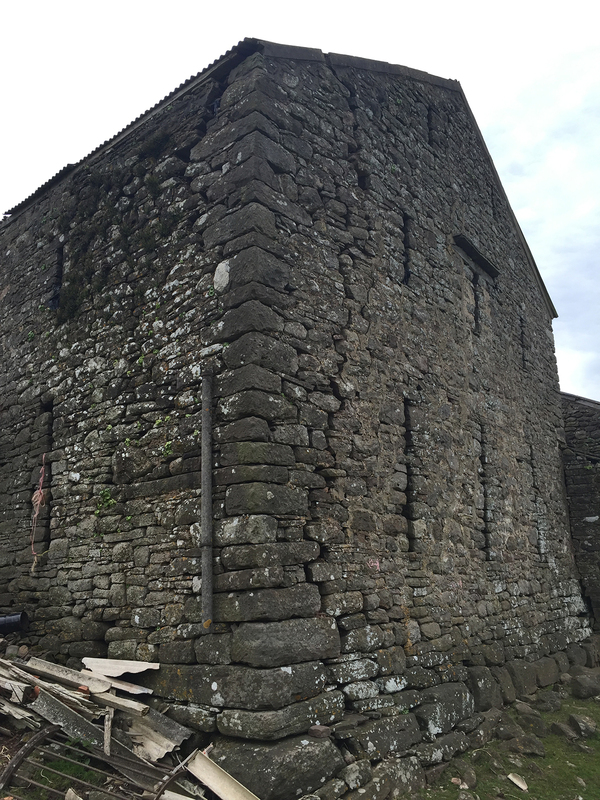 Falcon Structural Repairs have just started work installing Cintec anchors at Llwyn Celyn on behalf of I J Preace and Sons who are main contractors to the Landmark Trust. This is an exciting project for this area of Wales and has been awarded a National Lottery Heritage Grant. Llwyn Celyn was originally part of the Llanthony Priory estate in the Black Mountains region of Wales and is a Grade 1 listed building, regarded by many as one of the best medieval hall houses in Wales. It has been inhabited since it was built in the 1480s, the last occupants moving out in 2014. Our work involves the supply and installation of Cintec sock anchors to the main farm house and various outbuildings, in order to return stability to the stonework walls. The project is to be featured on Channel 4’s Restoring Britain’s Landmarks Television program. Follow #LlwynCelyn on Twitter for regular updates from the landmark trust on this exciting project.